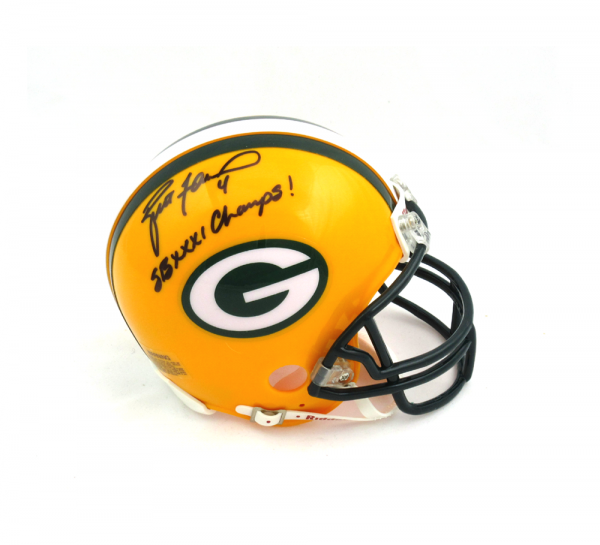 Brett Favre Autographed Green Bay Packers Mini Helmet. 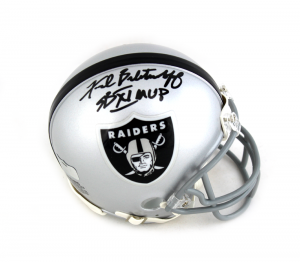 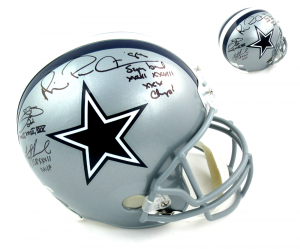 This is a Riddell replica mini helmet that comes with Brett’s own personal certificate of authenticity matching holograms and a picture of Brett from the signing. 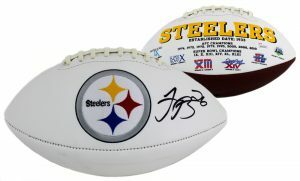 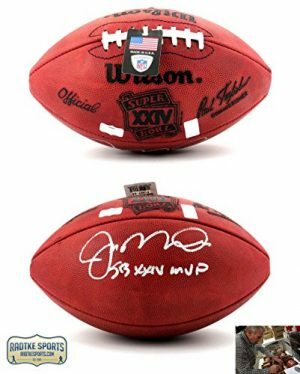 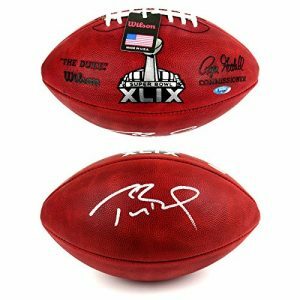 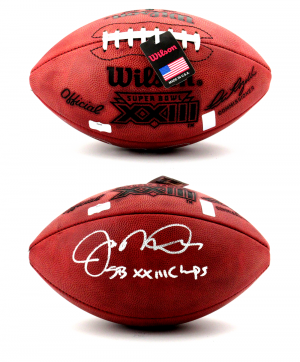 Brett added SB XXXI Champs to his signature.